An amendment to the description to the purposes for which the Secretary of State can offer financial assistance, which now includes “supporting agriculture and horticulture businesses in enabling public access to healthy food, but is farmed sustainably, including food produced through whole farm agroecological systems”. providing consumers with food at reasonable prices with a fair price for the farmer. A further clause protects food security and ensures its affordability for the population. 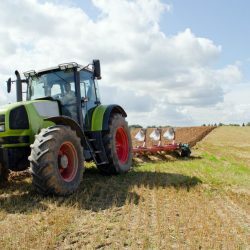 A clause designed to limit the disposal of county farms by local authorities to ensure they provide opportunities for people wanting to be farmers on their account. 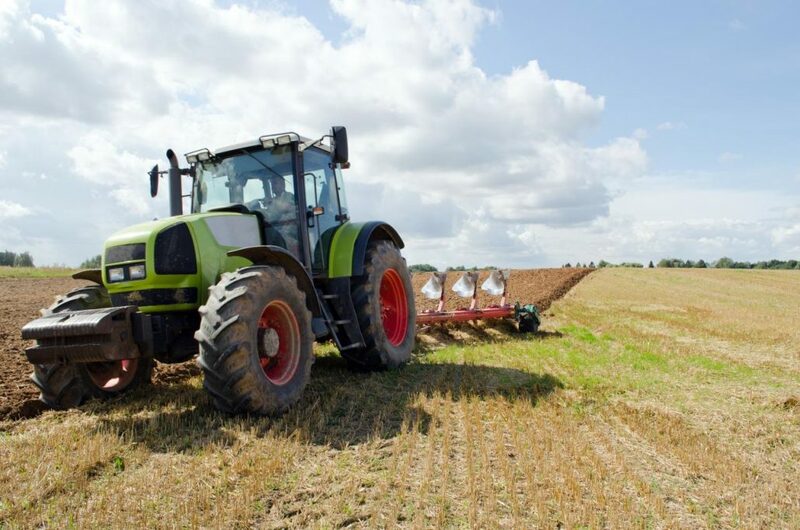 Additional clauses dealing with the UK and how it might meet its net zero greenhouse gas emission targets for agriculture by 2050. The Brooks Leney team are encouraged by these amendments, which now recognises food production in the Agricultural Bill. There will no doubt be further changes, as the Bill proceeds through the consultation period and its 3rd reading. If you wish to discuss any particular points within the Agricultural Bill, then do contact one of the Brooks Leney team. A full copy of the amendments can be found here.